In this digital and go green era, you may avoid printed books to save trees and get all your favorite books right on your Smartphone. There are many apps that convert your Smartphone into eBook reader to read millions of books, newspapers and magazines. 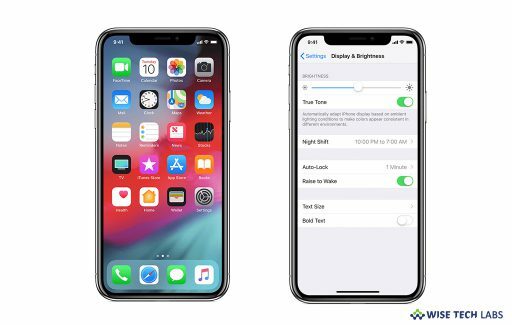 Besides, you may also customize your reading experience with the perfect front style, screen brightness, font size, and page color, as well as the capability to create and share in-page highlights. If you are looking for the best ebook reader, here we will provide you a list of the 5 best ebook reader apps for Android in 2019. Amazon Kindle is one of the best ebook reader apps that put millions of books at your fingertips. 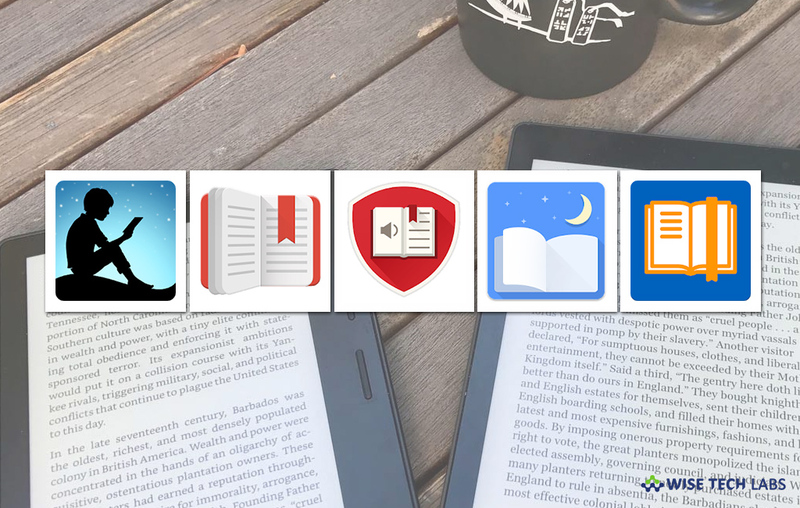 With this app, you may read books, newspaper and magazines without having your own kindle. Moreover, you may select from over four million Kindle books from the Kindle Store or enjoy popular magazines with high-resolution color images. With this app, you may easily shop for ebooks and use the Built-In Dictionary, Google, and Wikipedia. Best thing about Amazon Kindle is that it allows you to read the same book across devices and automatically syncs where you left off so you may start reading on one device and pick up where you left off on another device. It allows you to read the first chapters of a book for free before you proceed to buy. You may download Amazon Kindle from here. If you are looking for multi lingual, multi format text and audio books reading app, eReader Prestigio is very simple and easy ebook reader that you may have on your Smartphone. 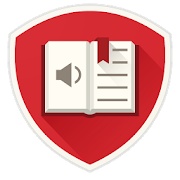 With this app, you may read text files in multiple formats including epub, pdf, mobi, html, fb2, fb2.zip, txt, epub3, djvu and many other text and audio book formats. Additionally, you may enable Text-To-Speech and let the application read the text book file for you. It has multiple fonts, sizes and styles for best and cool reading. 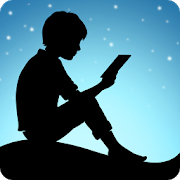 Moreover, you may read books in night mode with less eye strain. Apart from reading books, you may sync your books and text files from cloud services such as Google Drive, One Drive & Dropbox directly into books collections. It is a perfect place to read over 50,000 books in 25 different languages. You may download eReader Prestigio from here. ReadEra is one of the best ebook readers that allow you to read book for free without any ad distraction. You may read books offline in various formats including PDF, EPUB, MOBI, DOC, DOCX, FB2, DJVU, RTF, TXT and CHM. With this app, you may read ebooks in multiple formats like book epub, mobi, fb2, pdf, djvu, doc, docx, rtf. In this app, you may crop PDF files in pdf viewer and divide a double-page spread image from a scanned pdf book into two separate pages. It gives an easy navigation through folders and downloads. You may read books in nice color modes like day, night, sepia, and console. Additionally, it detects duplicate files, saves bookmarks and the current reading page, even when files are moved or removed. 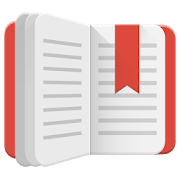 ReadEra has multi-document mode that allows you to read multiple books at the same time. 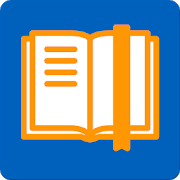 You may download ReadEra-book reader from here. 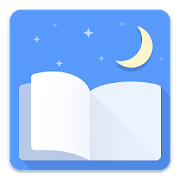 Moon+ Reader is an innovative book reader that has powerful controls & full functions to read thousands of ebooks for free. It supports online ebook libraries and various formats like epub, cbr, cbz, pdf, mobi, chm, umd, fb2, txt, html, rar, zip or OPDS. It gives full visual options including line space, bold, italic, font scale, shadow, justified alignment, alpha colors and fading edge. 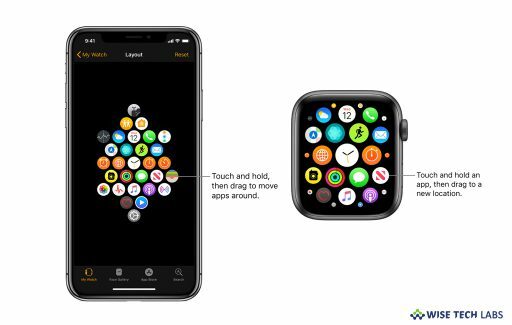 Additionally, you may adjust the brightness by sliding your finger along the left edge of the screen and using gesture commands. Moon + Reader has many key features like 5 auto-scroll modes, 24 customized operations, dual page mode and four screen orientations. 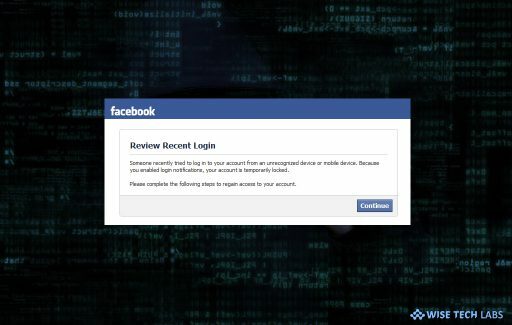 Besides, you may also backup and restore options to cloud via DropBox, sync reading positions between phones and tablets. You may download Moon+ Reader from here. If you are looking for most popular free ebook reader, FBReader is the perfect app to read book in ePub, Kindle azw3 (mobipocket), fb2(.zip) and other supported formats: RTF, doc (MS Word), html, plain text. FBReader syncs your library or reading positions with the FBReader book network. You may easily customize external TrueType/OpenType fonts, backgrounds and adjust screen brightness while reading. 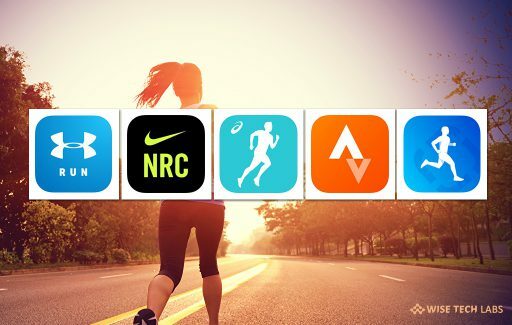 With this app, you may also include a browser/downloader to access different network ebook catalogs and stores. It supports several popular English, French, Russian, Chinese, and Polish libraries and custom OPDS catalogs. You may download FBReader from here.